Recovery is a journey rather than a destination. Step one is to find your way to balance. Step two is returning to balance. The Path to Grace is a journey that cycles between these two steps. These 4 simple phrases assist you in this recovery path, which I call the Path to Grace. Be the Change You Wish to See in the World. This is a phrase made famous by M. Gandhi. He was interested in major social change, but this phrase is just as useful in small social worlds. Act mindfully, show respect, be loving, and compassionate as a style of being in the world. Live your change in every cell of your being, allowing breath, faith, forgiveness, and lovingkindness direct your actions and personal relationships, beginning with your relationship with yourself. Covey called this change Have to Be, which is to say focus on being what you want to have (Covey, 7 Habits of Highly Successful People, 1989). Categories: Balance of Spirit Mind and Body category, coaching category, consciousness development, Gestalt figure ground, Mindfulness living category, Paradigm shifting, personal development category, spiritual development | Tags: addiction, attitude of gratitude, balance, change, consciousness development, freedom, gestalt figure-ground, instinctive health, recovery, the path to grace | Permalink. For those of you who follow how the stars in the heavens affect your inner pulsations and energies, this is a difficult time with Uranus and Pluto in a direct square. Often this results in a flash of change through a flash of catastrophe or a flash of insight like an Aha experience. This is like the Tower card in the Tarot. What is useful to remember is that following the Tower is the The star which is all about renewal. First destruction or revolution and then rebuilding anew… stronger, better, with more clarity. This process has been ongoing for a year now with two previous meetings of these planets coinciding with challenging events in our society and culture and there are four more to go over the next two years… this process is necessary; like forest fires bringing new growth and prosperity in nature, so can these traumatic and insightful shifts offer opportunities for growth and change to your societal and personal structures. I have been in a process of deep renewal that has felt like living within the Tower card for the last two and a half months. It has been a powerful experience to see through the fear, difficulty, and challenges to identify the irrepressible seeds of new growth in my core self. This process has brought to me a revolution of my core being…. how I respond to the pressures of society, group expectations, my perceived internalized values, and my personal needs; how I view my place in the world; what I perceive to be my core strengths and my core limitations; and what is the focus of my life-soul-plan. For me, this has been a mix of painful release, letting go – like a weeding out of misbeliefs and mis-directed strategies and a healing attraction, health promoting, and strengthening of my true authentic self and inspiration. I have been living through the energies of a mix of the Tower and the Star – destruction and renewal. If you have been experiencing this too, then you are aware that to move through this process with the least amount of pain and the highest degree of renewal: What matters is how you respond to the catastrophe or insight. The process of meditation, and mindfulness can guide you. Accepting truth while simultaneously letting go of misbeliefs takes a willingness to focus your mindful attention and observation upon yourself. That which causes you fear may be the key. Make an effort to understand whether the fear is something dangerous that you must fight against or a sense of not knowing, a sense of something unfamiliar that may indeed portend a cleansing away of debris and inauthenticity and a deeper connection to your true self. Be kind to yourself, kind and loving. Embrace the change, go with the flow, see the beauty and the gifts in the shifting internal landscape. This will offer you that sense of peace so that you can experience the power in the renewal and the beauty in your authentic self. Connection to spirit is the most useful tool at this time. Spirit in any form that has valence and meaning to you. The following phrases can be helpful. Jot these down to remind you of the positive power in your shifting environment. Tether yourself so that you can feel the strength of the tree, rooted, and the height of your spirit. 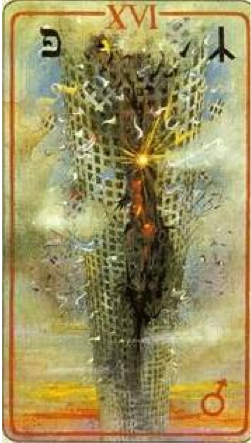 Even if you are feeling pulled at your very roots like the image of the Tower know that Renewal follows and allows a rebuilding process that makes you truly stronger and more flexible. Be Grateful for the problems you have, See what gifts are set inside of them. My own inspiration. 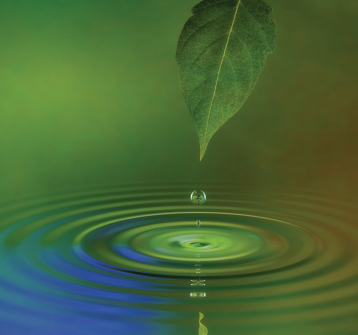 In the center of health is heal… pay attention to how you focus your energy. The opposite of evil is live. Shifting your perspective helps, heals, and creates connection. Categories: Balance of Spirit Mind and Body category, coaching category, consciousness development, Mindfulness living category, Paradigm shifting, spiritual development | Tags: attitude of gratitude, change, consciousness development, faith, instinctive health, internal sensory guidance system, renewal, return to balance, shifting consciousness | Permalink. “Be like a tree” when under stress. Allow your roots to dig deeply into the earth and ground you. Allow your branches, and trunk to sway with the pressure of the wind. Know that your center is strong and holds you stable as you flexibly respond to the assault and pressure of the storm. In this way you will find peace and resilience, inner knowing, strength, security, and flexibility so that you are not torn asunder and bereft. 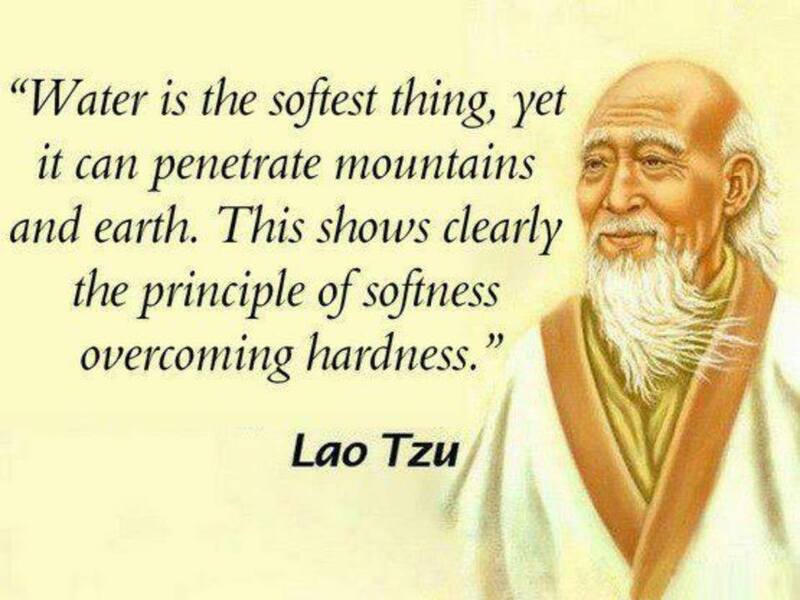 “Be like water ” when in danger or working with tender beings. 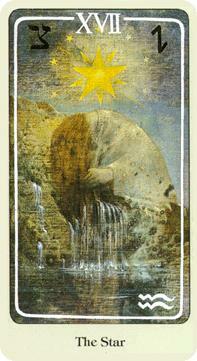 Gently yet with perseverance flow, guide, assist, and lightly wash away that which does not serve yourself or others. In this way you will find peace and resilience, inner guidance, clarity, strength, security, flexibility, and truth so that propaganda and ill-will cannot affect you. Categories: Balance of Spirit Mind and Body category, consciousness development, Mindfulness living category, Paradigm shifting, spiritual development | Tags: attitude of gratitude, consciousness development, faith, healing, instinctive health, internal sensory guidance system, joy, mantras, me to we, meditation, mindfulness, teach peace, teach resilience | Permalink. In honor of Mother’s Day, I wanted to share two poetic experiences of motherhood for me. Max and Beautiful Alien (kate). I am so lucky to understand the world of mother through Birthing and Grafting to my family tree… These beings filling my mothering world with joy, challenge, and satisfaction. I want this moment to be held in time. When my dreams come true in a kaleidoscope of joy. And now this moment has happened. This joy, so profound, I don’t want to let go. I don’t want the next moment to come. I want time —————– Suspended. Perfection transforms into the mundane. Creates it’s own time-suspension through transformation. Joy like an inner smile, constantly warming me, knows only the new world. to this perfect brave new world. just taking what she needs to grow. Dissociating myself from my own needs in order to first meet hers. transforming not just one being but two. Toward his destiny of metamorphosis. Never to be the other again. Categories: Balance of Spirit Mind and Body category, consciousness development, Mindfulness living category, spiritual development | Tags: attitude of gratitude, balance, consciousness development, faith, inner balance, mind-body-spirit connection, mindful parenting, mindfulness, non-violent discipline techniques, parenting | Permalink.